The GRAS AL0006 is a versatile and robust tripod for measurement setups and cameras. 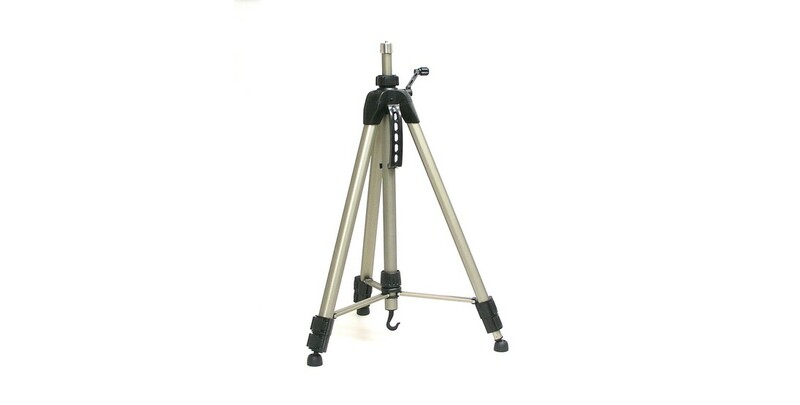 The GRAS AL0004 Tripod is small and lightweight has the same main features. It is not as strong and stable as the AL0006.